Ep 22: It's Spawned Listener Day! We've had so many emails from our awesome listeners on topics from helicopter parenting to our musical tastes (and lots in between! ), we thought we'd take them on one by one in our first ever very special Spawned Listener Day episode. Whoo! Plus, we've got a special surprise with this week's Cool Picks of the week. 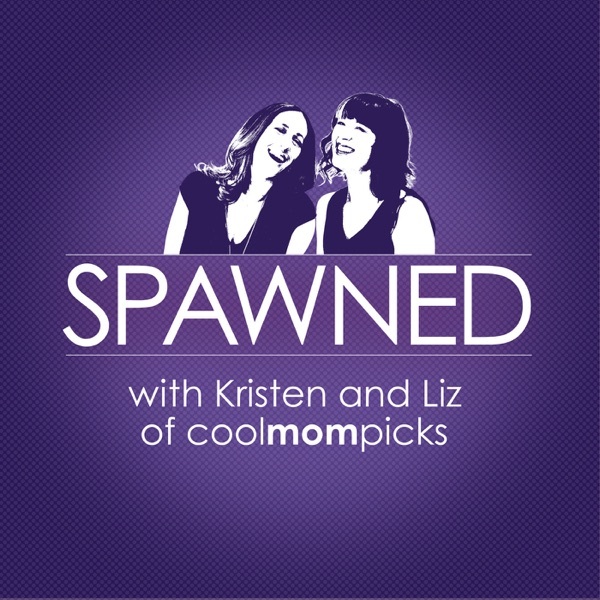 And if you've got a question for us, email us spawned@coolmompicks.com and maybe we'll answer it on the show. You can find us on Twitter @coolmompicks.com with the hashtag #SpawnedShow, on Facebook, and on our site CoolMomPicks.com. Thanks for listening!